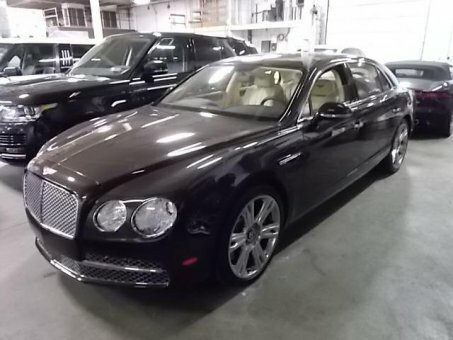 This 2014 Bentley Flying Spur is a remarkable luxury sedan. And not simply because of the incredible speeds it can reach. Designed for those who demand unrestrained luxury alongside uncompromising performance, it delivers the ultimate motoring experience, for driver and passengers alike. Offering serene limousine comfort, in combination with phenomenal performance, the new Flying Spur is born of the belief that nothing is impossible that the twin objectives of power and luxury can, if relentlessly pursued, be achieved.